Make yourself at home in one of the 46 air-conditioned rooms featuring refrigerators and LCD televisions. Rooms have private balconies. Complimentary wireless Internet access keeps you connected, and satellite programming is available for your entertainment. Bathrooms have complimentary toiletries and hair dryers. Make yourself at home in one of the 50 air-conditioned rooms featuring flat-screen televisions. Rooms have private balconies. Complimentary wireless Internet access keeps you connected, and digital programming is available for your entertainment. Private bathrooms have deep soaking bathtubs and complimentary toiletries. When you stay at Hotel ILUNION Calas De Conil in Conil de la Frontera, you'll be on the beach, within a 5-minute walk of La Barrosa Beach and Cala del Frailecillo. This 4-star hotel is 7.7 mi (12.3 km) from Sancti Petri Islet and 9.4 mi (15.1 km) from Playa de El Palmar. When you stay at Hotel Costa Conil by Fuerte Group in Conil de la Frontera, you'll be on the beach, within a 15-minute drive of La Barrosa Beach and Playa de El Palmar. This 4-star hotel is 14.5 mi (23.3 km) from Sancti Petri Islet and 0.9 mi (1.4 km) from Golfo de Cádiz. 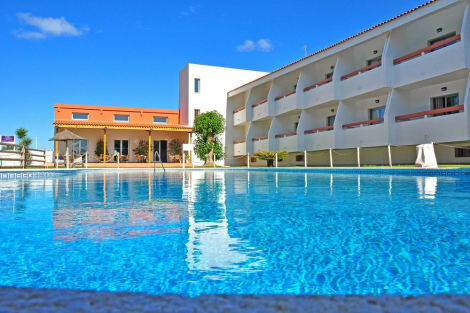 Located in Conil de la Frontera (Conil de la Frontera City Centre), Hostal el Alojado de Velarde is convenient to Conil Beach and Fuente del Gallo Beach. This hostal is within close proximity of Cala Sudario and Cala Pitones. With a stay at Hipotels Hotel Flamenco Conil in Conil de la Frontera, you'll be on the beach, within a 15-minute drive of La Barrosa Beach and Cala Sudario. This 4-star hotel is 6.6 mi (10.6 km) from Playa de El Palmar and 14.3 mi (23 km) from Sancti Petri Islet. Make yourself at home in one of the 299 air-conditioned rooms featuring minibars. Rooms have private balconies. Complimentary wireless Internet access keeps you connected, and satellite programming is available for your entertainment. Private bathrooms with bathtubs or showers feature complimentary toiletries and hair dryers. 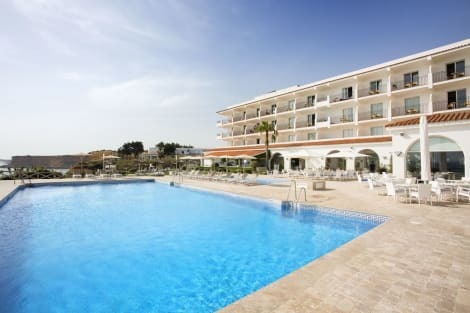 lastminute.com has a fantastic range of hotels in Conil de la Frontera, with everything from cheap hotels to luxurious five star accommodation available. We like to live up to our last minute name so remember you can book any one of our excellent Conil de la Frontera hotels up until midnight and stay the same night.